The move surprised several of the members of the European Parliament's inquiry committee into the Dieselgate scandal. 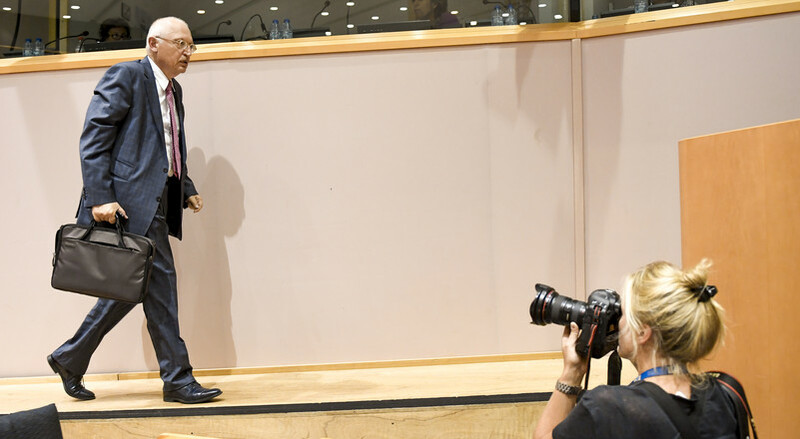 On Tuesday (30 August), during his long-awaited hearing, former EU commissioner Guenther Verheugen announced that he would switch from German to English, because he would read a statement prepared by the current administration. The centre-left German noted it was the first time in his career that he had had to “read something that other people have decided for me”. “I will not distance myself from it, but I haven't written it, I want to make that clear,” the 72-year old former commissioner for industrial policy said. 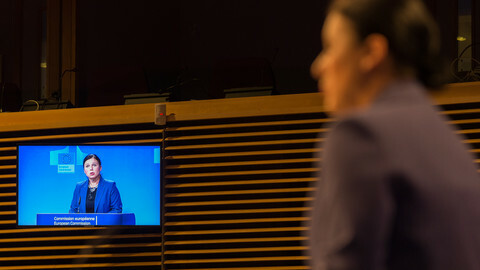 After the hearing, the committee's chairwoman, Kathleen Van Brempt, told EUobserver the peculiar episode showed the current EU commission “is trying very hard to control the narrative”. In that, the commission did not quite succeed. After he read the statement in English, Verheugen switched back to German, and eventually went off-script. Since the Volkswagen scandal broke, almost a year ago, the EU commission has always maintained it was aware of the possibility of emissions cheating, but not that it had actually taken place. Verheugen repeated the second part, but effectively denied the first part. “We have to be frank with each other. This was not something anyone suspected,” he said about the use of cheating software, known as defeat devices. The statement merits closer attention. Let's begin with the claim that the man who for eight years was responsible for the EU's industrial policy didn't know that the use of defeat devices was technically possible. In a reform of emissions legislation for passenger vehicles that concluded in 2007, for which Verheugen was responsible, a ban on defeat devices was maintained. Why would you continue to ban an activity which you think is impossible? By analogy, there is no EU ban on time travel or voodoo. 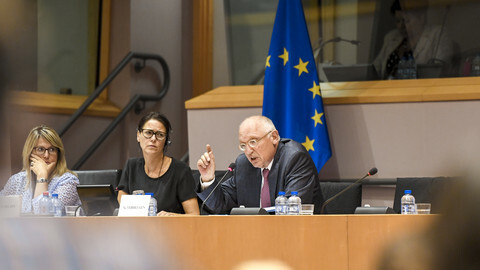 “It's a little hard for me to read former commissioner Verheugen's mind and try and interpret his words,” said commission spokeswoman Lucia Caudet on Wednesday (31 August) at the daily press conference in Brussels. “I think he was trying to express the shock and surprise that we have all had here, just as you have, regarding the revelations at Volkswagen,” she noted, referring to the revelations that VW had used defeat devices. Perhaps that shock could have been prevented. Already at the end of the 1990s, a US scandal involving cheating truck manufacturers showed that defeat devices were real. 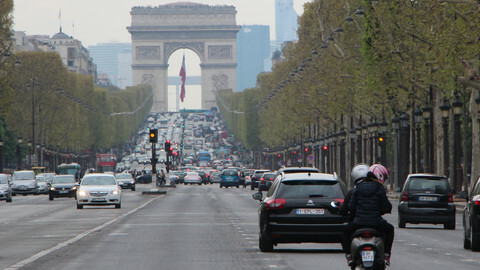 In 2002, the EU commission told partners at a United Nations forum on vehicle legislation that the scandal had convinced the commission to change the law on truck emissions. “It was clear that if one manufacturer used a defeat device then all manufacturers would use similar strategies to compete on fuel consumption,” it said in a paper. The year before, the commission had introduced stricter rules on defeat devices in the relevant truck legislation, and in 2002, it did the same for motorcycles. 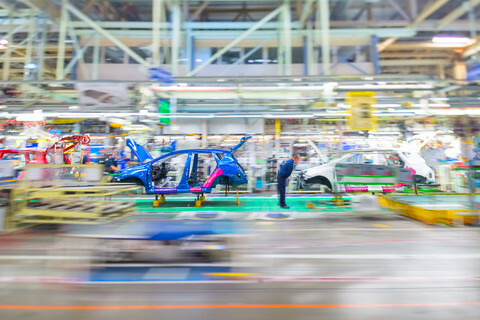 The new rules included an obligation to report the use of defeat devices during the vehicle certification process. But when the emissions legislation for passenger cars was updated in 2007, a reporting obligation was left out. “Verheugen could not explain why,” said Dutch liberal MEP Gerben-Jan Gerbrandy, who will be one of the co-authors of the committee's report. His fellow Dutchman Bas Eickhout, a Green MEP, said he believed Verheugen did not know. “But that tells you something else: that this issue was not a priority to him,” Eickhout said. There is also something significant about Verheugen's inability to imagine that carmakers would be “morally” able to cheat. A third Dutch parliamentarian, centre-right member Wim van de Camp, said he was a “little shocked” about Verheugen's “naivety”. 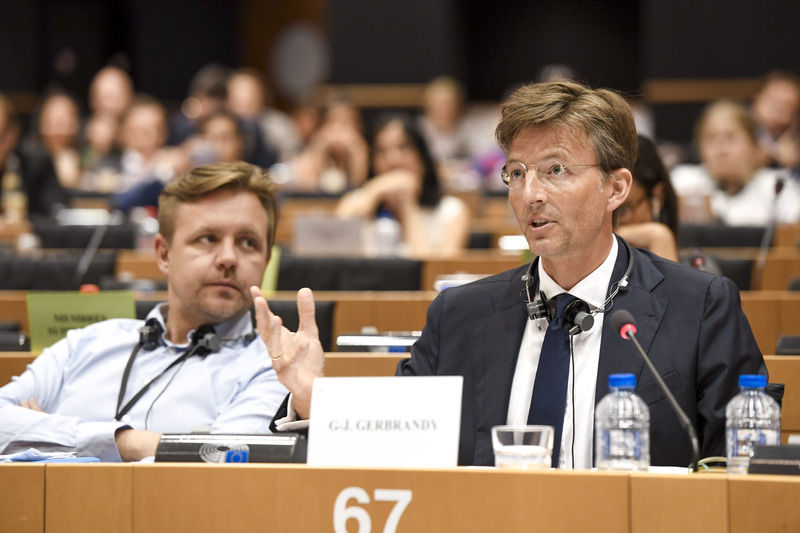 “He has proposed legislation that assumes an absolute trust in the car industry and the member states,” Van de Camp said. Commission spokeswoman Caudet explained the quote on morality by referring to the Ten Commandments. Perhaps not. But the Bible analogy may not hold. It is quite clear that fear of national authorities was not great enough to deter carmakers from emissions sins. 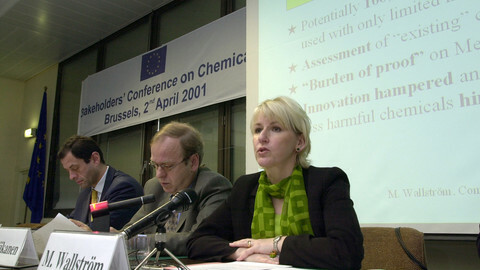 The German ex-politician was industry commissioner from 2004 to 2010. 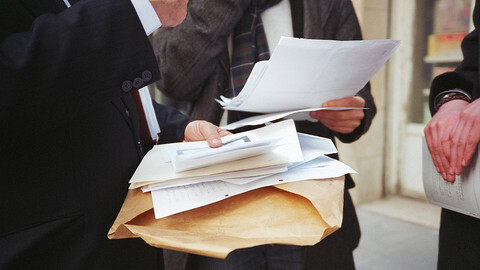 He said parts of the legislation he oversaw , "should have been worded with greater clarity".